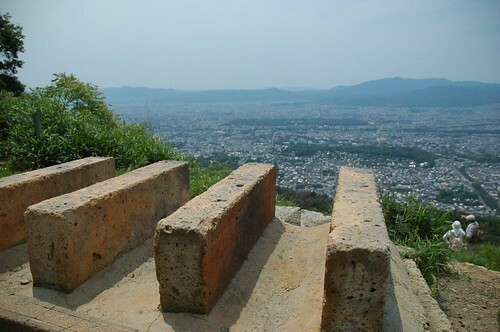 Green tour Kyoto | travel information in JAPAN » Blog Archive » Lunch on the mountain! Chilly weather has been continuing in Kyoto. February in the old calendar was already spring! But real life is strict..really cold..
Green Tour Kyoto will hold the hiking event in the beginning of spring. We hope we can feel a small spring then. The highlight of this hiking on Mt. Daimonji on this day will be a lunch with an outdoor style of food at the almost summit of the mountain. (altitude 330m). 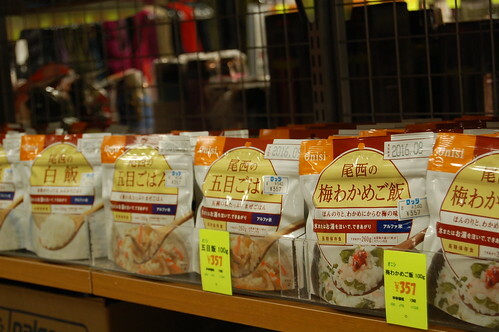 They are some kinds of dried rice which are ready for just about 15 minutes with only hot water. 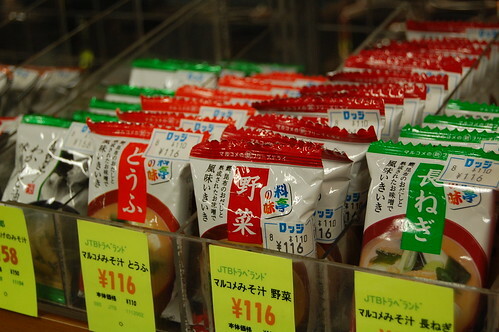 And some kinds of dried soup will be also prepared. We will hold this event on March 4th. Do you know what day this day is? This day is one week before of the 1st anniversary of the Tohoku big earthquake and tsunami. GTK would like to introduce these outdoor food as not only the food on the mountain but also a wonderful supply in emergency. After the Tohoku disaster, people realized that it is very important to prepare against the disaster which can be happened at anytime. The backpack with the items for daily necessaries, especially water and food for at least a few days, would be needed in the closet in your room. GTK would like to introduce the outdoor food and some tools such as a gas burner, cooker etc. which can be helpful in emergency on the event, March 4th. Not only we will tell you how to cook and use the tools, but also we will provide you these food for your lunch on the mountain. You can have a unique (tasty, too!) lunch set with mixed rice and soup. 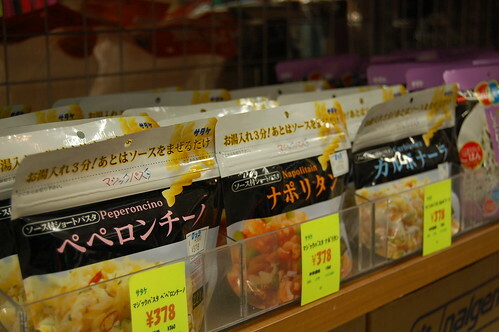 If you can’t eat the Japanese style rice, we will also have some kinds of pasta. So you can bring only your drink! Why don’t you enjoy hiking and remember 3.11 and the preparation against the disaster with GTK? ＊The event will be canceled in case of rain. 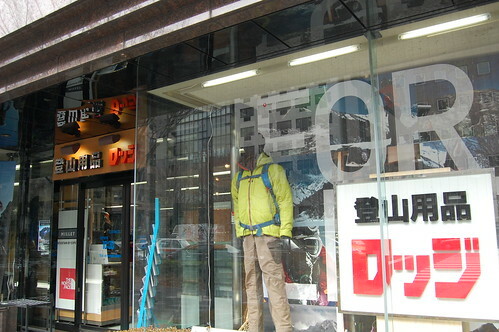 Outdoor food and some tools on this day will be offered by “LODGE KYOTO“, outdoor shop. It’s located on the north side of Oike Street, about 50m east from the corner of Oike Street and Karasuma Street.